SUV vs Crossover: What are the Differences and Similarities? If it's time to choose a new car and you want something big, chances are that you’ve looked at either SUV and crossover car bodystyles. Both bodystyles ride significantly higher than anything else on the road and both have relatively rugged styling. Well, that’s the question I’m going to answer in this blog. Let’s get started. There’s a lot of confusion over SUVs and crossovers, mainly because crossovers are specifically designed to look like SUVs. But I’m getting ahead of myself. Here’s a quick definition of each bodystyle. SUV: SUVs are kind of like 4x4s for the road. They’re big, tall and offer bags of power. Think Mercedes-Benz GLE, Volvo XC60 and the Jaguar F-Pace. Unlike 4x4s, SUVs are built for comfort and performance on the road and while some will have a bit of off-roading pedigree, it’s not a good idea to take them anywhere too challenging. Usually, SUVs will use a ‘body on chassis’ design where the bodywork and frame are manufactured separately and then combined. Crossover: Basically, a crossover is a hatchback styled to look like a SUV. They ride higher and have chunkier styling but they usually lack of proper off-roading gear. Crossovers take a bunch of the best stuff from SUVs like a raised seating position, spacious interiors and impressive luggage space. Also, since they’re considerably lighter than SUVs, crossovers are often relatively cheap to run. Usually, crossovers will use a ‘unibody design where the bodywork and frame are one piece. So a SUV is a large car built for the roads and a crossover is a small car designed to look like an SUV. An SUV is built in two parts — chassis and body — and a crossover is built in just one. Simple, right? 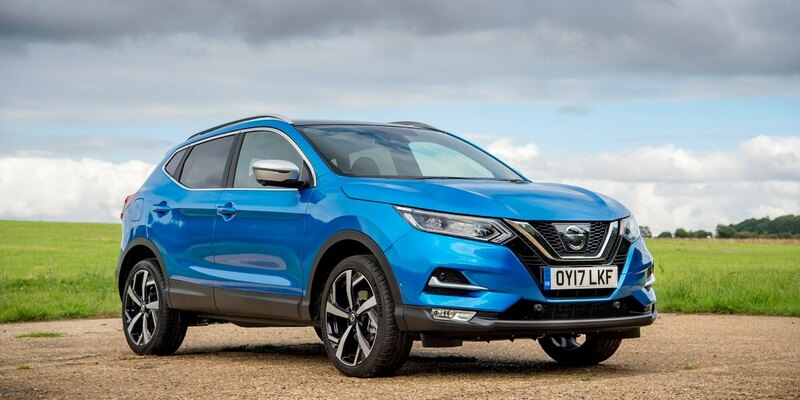 Over the past few years, SUVs have been growing in popularity in the UK as high-end motorists move away from saloons and towards larger bodystyles like SUVs and crossovers. 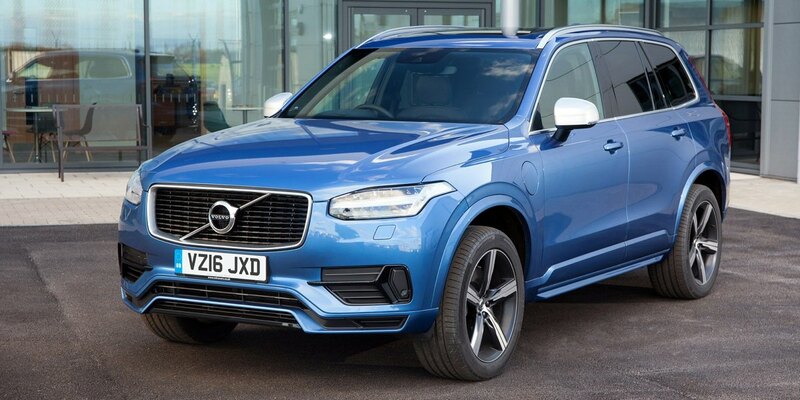 Here are a few of my favourite SUVs on the market right now! There’s couple of problems with SUVs. They’re huge, they’re hard to park, they’re expensive to run, they’re expensive to insure and they’re expensive to lease. So it’s no surprise that crossovers — a bodystyle that looks like an SUV but is much smaller, much cheaper and much more practical — recently boomed in popularity. Nowadays, it feels like every second car on the roads is a Nissan Qashqai, Kia Sportage or Peugeot 2008. Here’s a handful of my favourite crossovers available right now.